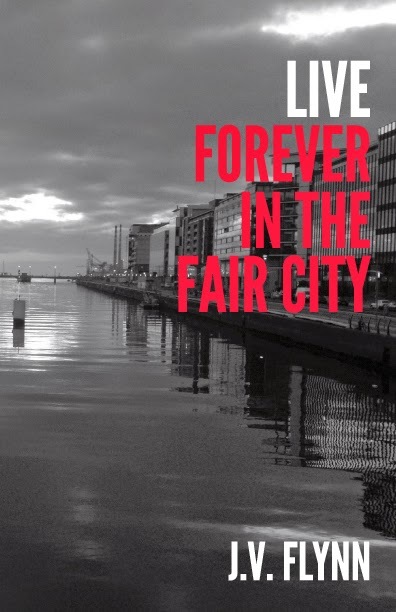 My début work of fiction "Live Forever In The Fair City" has now been published, initially as a paperback available on Amazon and also as an e-book on Kindle. Stay tuned for further information. The Land of The Left Now On Sale! 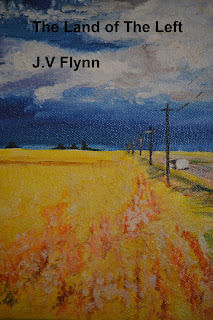 Nook E-Book Edition is available from Barnes & Noble here. 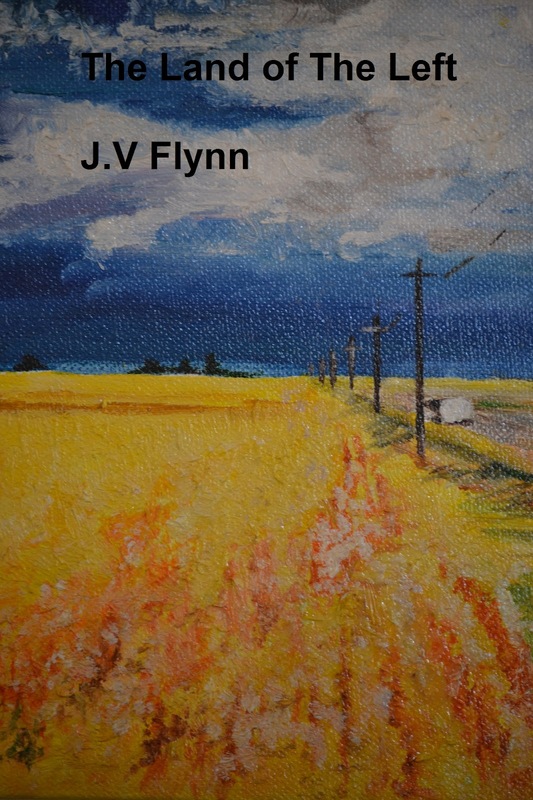 The E-Book is also available for sale on Smashwords here and on Diesel E-Books here. It will also shortly be available for purchase on Apple iBooks and the Sony E-Reader store. In addition to the E-Book, there is also a common garden paperback addition available for sale on Amazon here.